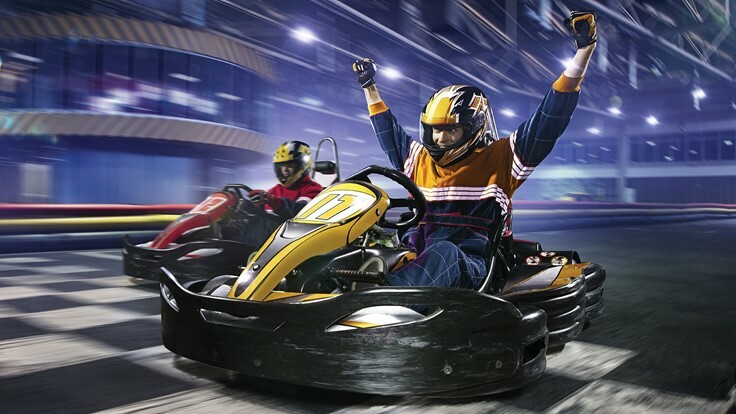 SMAAASH is a much acclaimed world-class gaming and entertainment center that connects sports, virtual reality and dining into a highly interactive and innovative social experience for family, friends and children. Pioneering the field of sports simulation technology, proprietary gaming and virtual reality entertainment, SMAAASH games are currently in use in only ten countries across the globe. Redefining sports entertainment and customer engagement with ground-breaking ideas and inspired dining concepts, SMAAASH truly has something for everyone. Get more information and see pictures on the SMAAASH website.